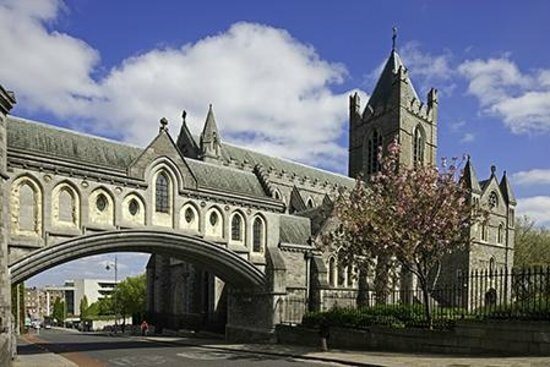 July 19 – Arrival in Dublin with accommodations at Jurys Inn Christchurch (central Dublin). 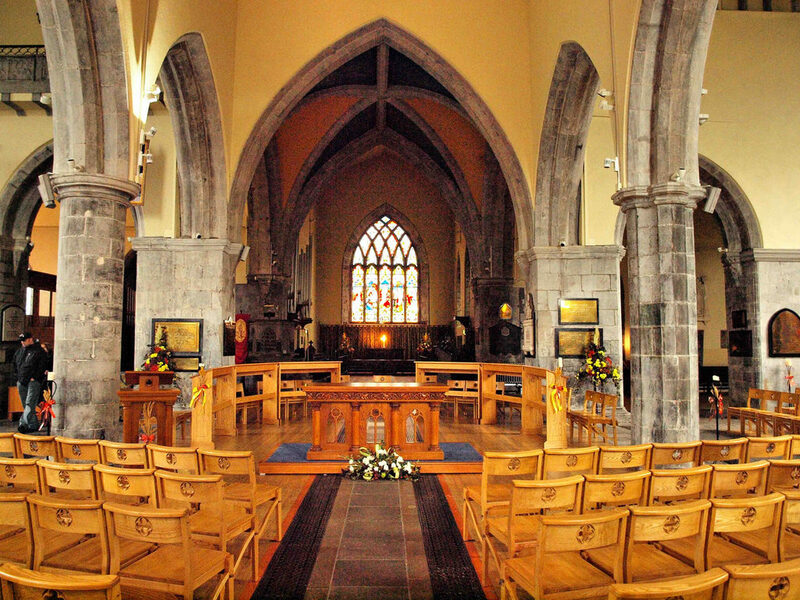 July 23 – Travel to Church of the Assumption in Tullamore to sing a concert at 8 PM. 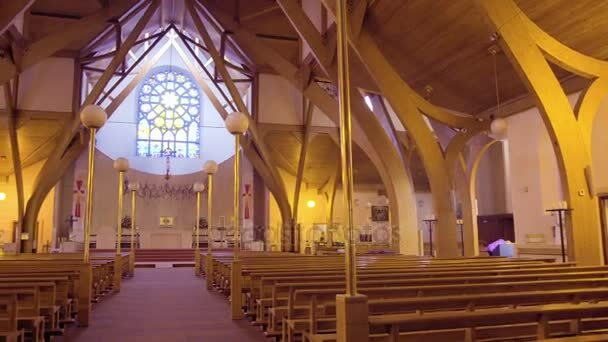 All are invited to follow the tour “virtually” with daily blog postings. More details to follow. For more information, please visit STJLA.org/tour.